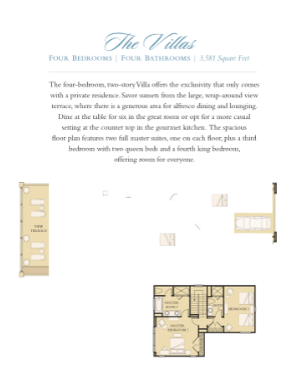 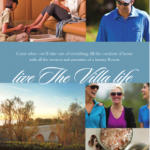 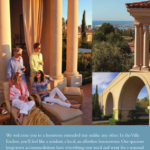 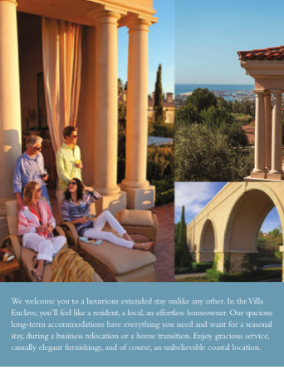 It’s hard to put the extraordinary experience of the Villas into words, but I did. 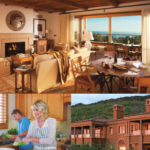 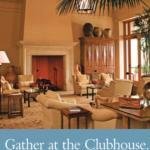 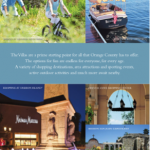 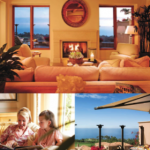 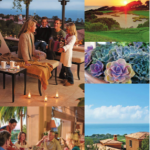 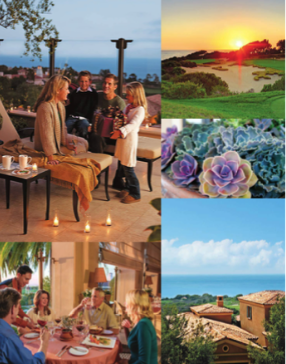 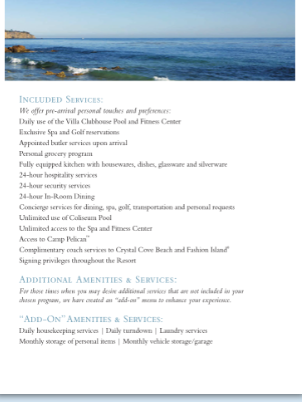 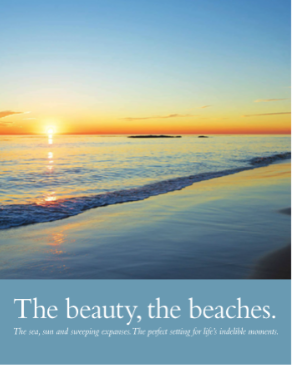 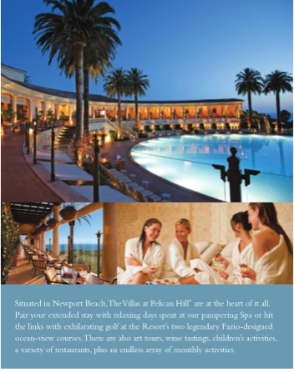 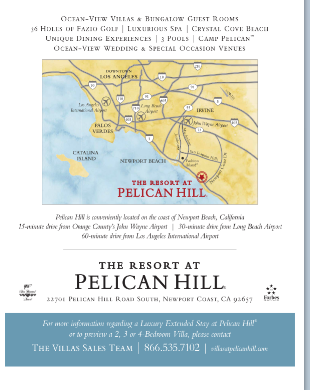 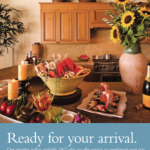 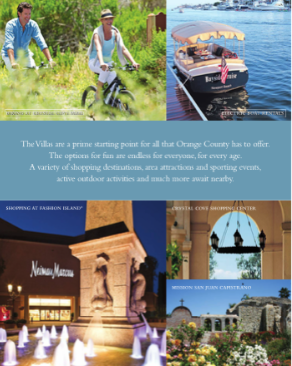 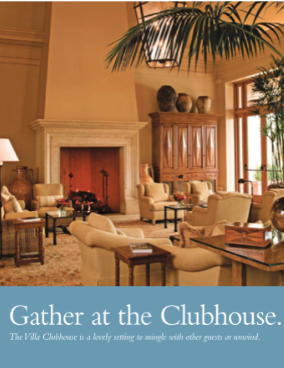 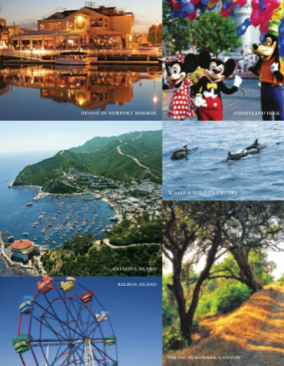 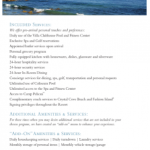 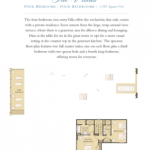 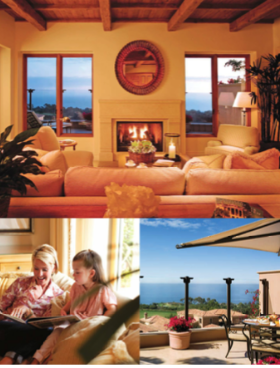 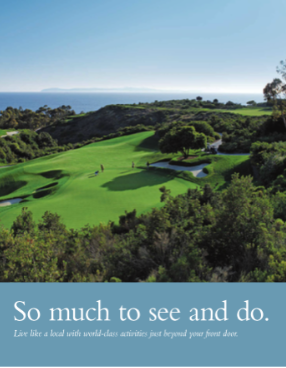 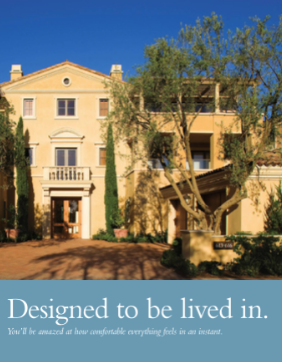 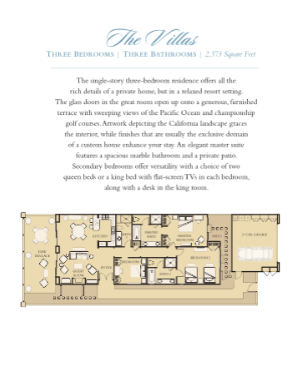 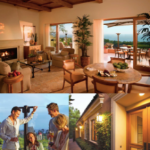 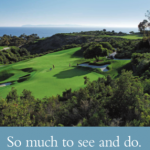 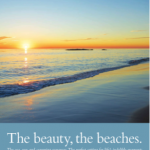 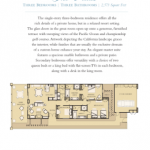 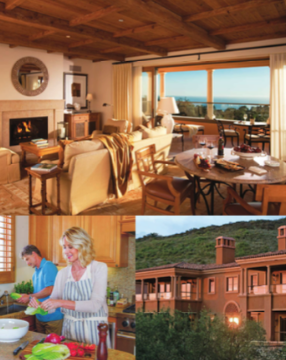 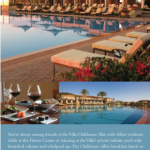 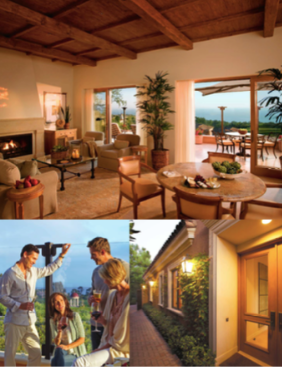 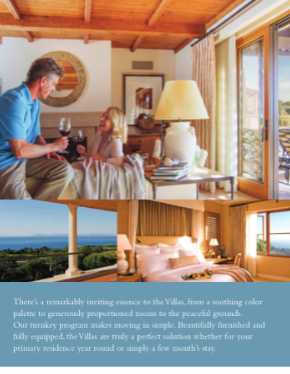 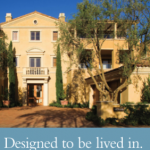 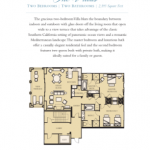 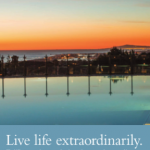 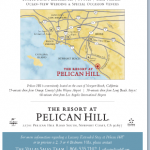 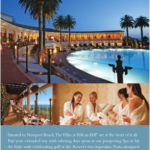 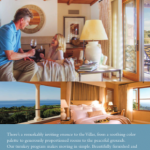 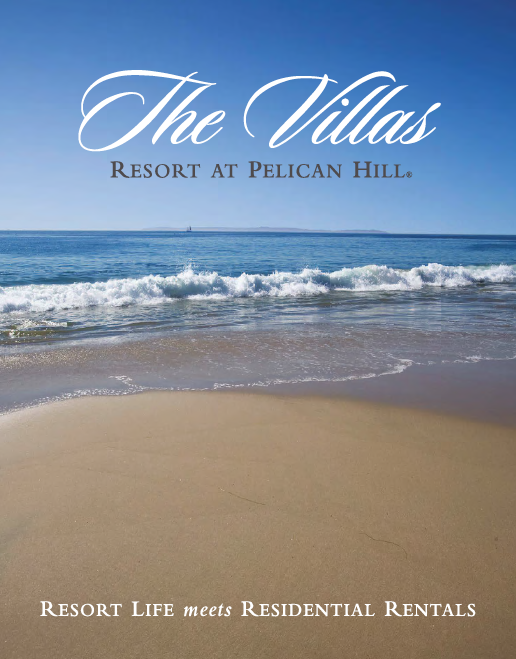 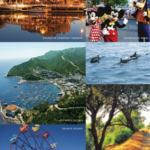 Written recently for Pelican Hill while freelancing for Irvine Company Resort Properties. 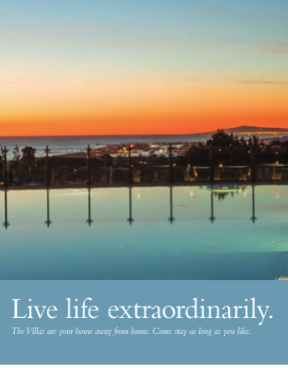 “Live life extraordinarily. 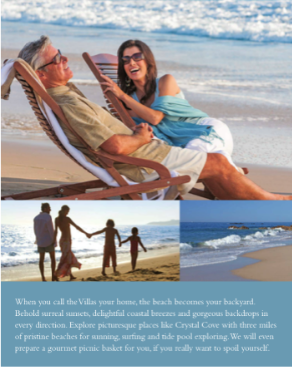 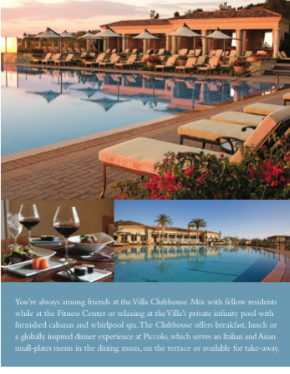 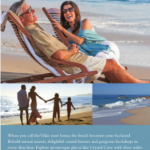 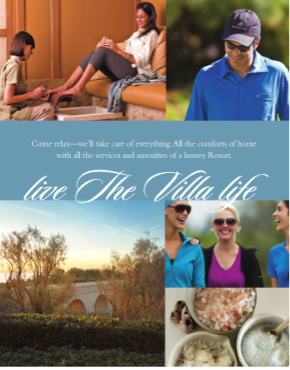 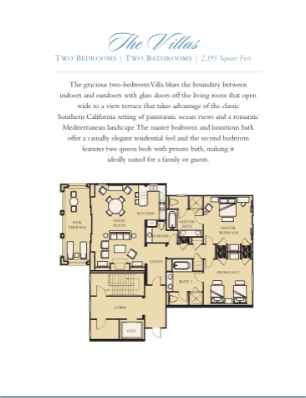 The Villas are your home away from home. 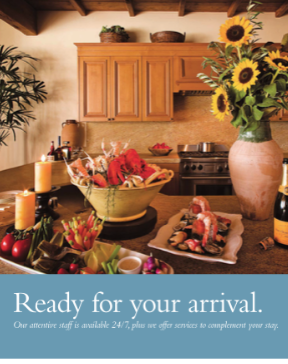 Come stay as long as you like.